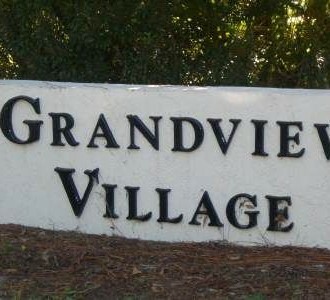 Contained within Lake City Florida is the subdivision of Grandview Village. The most familiar cross streets near Grandview Village Subdivision are Grandview and Mcfarlane Ave. While in Grandview Village, visitors can also see the Southside Sports Complex, which is an important landmark. Prices for properties typically go from $50,000 to $160,000 and are between 1,000 and 1,500 square feet.